While investing in advising and support resources is a critical step for any institution, equally important is ensuring that the impact of those investments is being maximized. One of the most impactful ways to improve student completion rates is through effective, student-focused degree planning and academic/career advising. This requires significant investments in both people and technology, and more and more institutions are investing. In the recently released Tyton Partners report, “Driving toward a Degree: Establishing a Baseline on Integrated Approaches to Planning and Advising,” we surveyed over 1,400 administrators with active involvement in advising, representing 1,000 different institutions. Among survey respondents, 36 percent reported staffing growth in the last 3 years; 13 percent reported a decline. 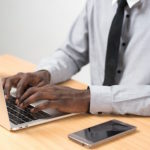 The picture is even better for technology, as 44 percent of stakeholders reported technology-spending growth at their institution in the last 3 years, versus just 9 percent who reported a decline. Yet, even with increasing investments in advising, institutions still report limited resources as a significant challenge. Only 26 percent of stakeholders believe that retention initiatives are well funded at their institution. Our research grouped institutions in four segments based on their progress with advising reform. 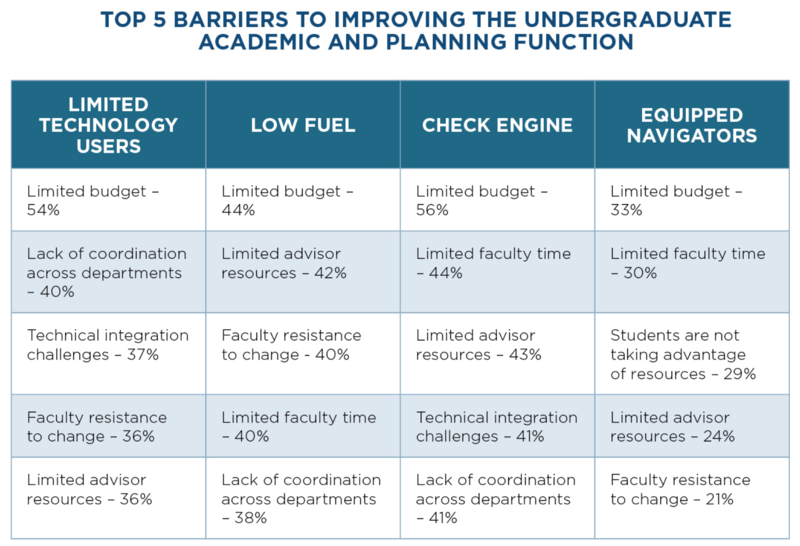 Across all segments “limited budget” was listed as the top barrier to improving undergraduate academic planning and advising within each segment, while other common barriers included “limited advisor resources” and “limited faculty time.” Unfortunately, budgeting processes that are pre-disposed to the status quo and institutional inertia make it very difficult to re-allocate resources to invest in planning and advising capacity at a scale that will improve degree completion. How should institutions decide where and how to invest? 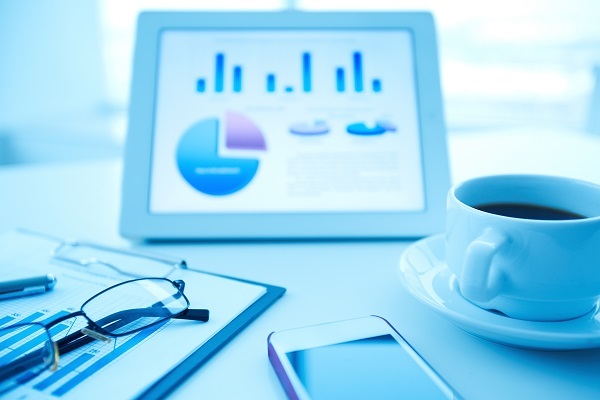 Should hiring be triggered solely by traditional metrics such as student-to-advisor ratios? How can institutions understand the full costs of advising investments? What trade-offs are there between technology and people investments? These are challenging questions to answer, but their implications for student success are enormous. Here is how we approach the problem. While institutions are making an effort to provide resources equitably, support for students is going to be uneven on campus. Our research shows that advising services are provided to all students at most institutions, including populations that institutions may be at greatest risk of losing (e.g., transfer, first-generation, part-time, Pell-eligible, adult students). However, because advising is often a limited and distributed resource, institutions must seek to align it with those students who stand to benefit from it most. 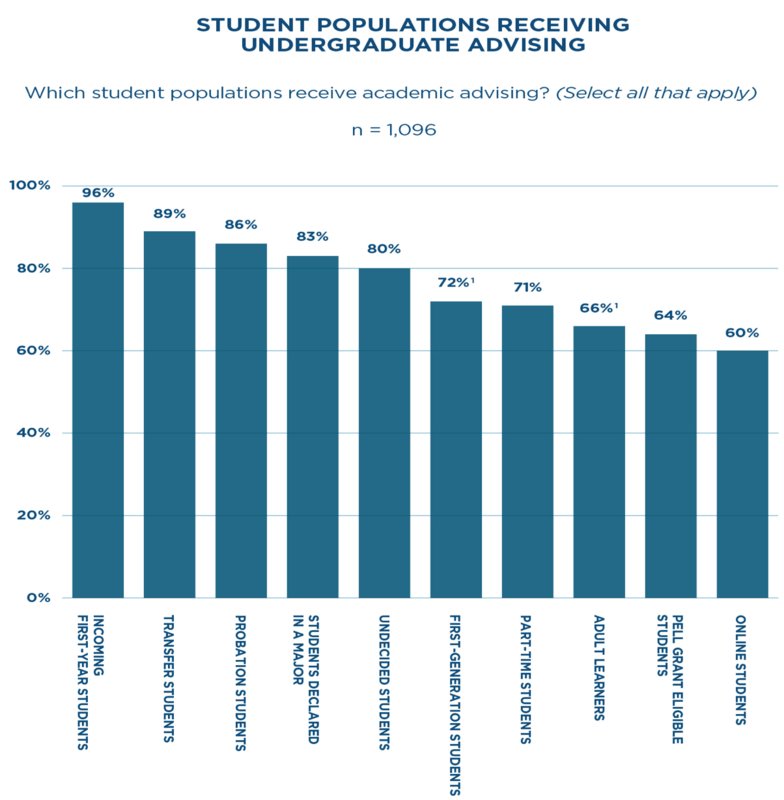 At some schools, advisor-to-student ratios can range from one to two dozen per advisor in some academic departments to a few hundred students per advisor at times in offices such as the central pre-major advising center. With such a range, institutions can benefit greatly by aligning resources around helping the students most in need. 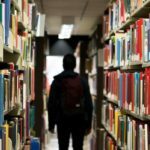 Institutions can consider factors such as whether students are first-generation, racial minorities, LGBTQIA, low-income, transfer students, or struggling academically. Strategic reallocation of resources in the sphere of academic advising is an ongoing effort, and institutions should keep in mind regular fine-tuning of student-to-advisor ratios is standard practice. Technology investments can play a critical role in directing advisors to students with the greatest need and achieving efficiencies within an advising program. 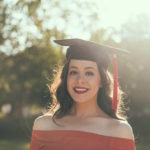 According to our research, institutions that have integrated a specific set of technology solutions, including degree planning and audit, analytics and reporting, and early alerts for at-risk students, are significantly more likely to agree that “retention initiatives are well-funded at their institution” (51 percent vs. 26 percent overall). At Middle Tennessee State University (MTSU), Brian Hinote, administrative fellow in the Office of Student Success, says technology is used not to replace advisors, but rather to better direct their efforts. 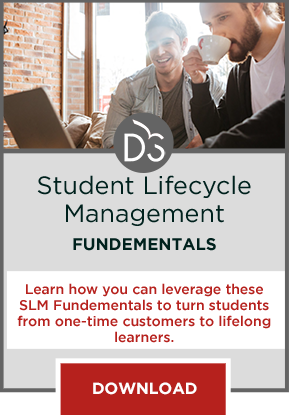 The institution utilizes early alerts systems that point advisors to students most in need, as well as “automation” to free up advisors from the “nuts and bolts,” such as course planning and degree auditing. In this way, technology can empower advisors to maximize their time with students through an increased focus on engagement. Once institutions have determined the greatest areas of need, they must put in place supports to track the return on their investments. After making an investment in 47 additional advisors, MTSU put in place a tracking system to measure gains in student success, and Vice Provost for Student Success Rick Sluder noticed that student persistence in every single school and college improved. While the upfront investment for new advisors at the institution was $3M, improved persistence yielded 390 additional students in the first semester alone, accounting for an additional $1.5M in annual revenue. Sluder also does statistical testing on each new initiative to determine its effectiveness after it is implemented. For example, MTSU compares the persistence of students receiving new interventions, such as increased tutoring, to a comparable set of peers who don’t receive the same support. Institutions should continue to refine the metrics used to conduct return-on-investment analyses by understanding the key drivers of success in the advising program. MTSU has one of the lowest student-to-advisor ratios in the country, but Sluder admits the real value comes from effectiveness of advisors through increased outreach. As a result of investments, what percentage of an advisor’s time will be spent on outreach to and advising of at-risk students versus tasks that can be done automatically? And, what does this mean for student persistence and the additional revenue an institution can expect to achieve? Tracking more targeted metrics will help institutions sharpen their perspective on the actual return achieved on advising investments. Finally, to ensure that investments have the greatest impact, institutions need to understand the full costs of an investment to make an initiative transformational. As mentioned earlier, hiring additional advisors at MTSU was just a start, and the real investment came in transforming the advising role. If MTSU hadn’t taken the time to reform their processes, including bolstering the quantity and quality of outreach to students, then it would have made the investment in additional advisors for naught. 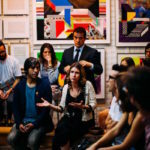 At other institutions, it has been important to gather advising experts from each of the campuses to get together face-to-face for ongoing feedback and professional development, which requires a significant investment in personnel time. These other considerations are what really allow institutions to accelerate the return on their advising investments. Tune in for next month’s post on advising coordination, which will provide insights into establishing appropriate communication channels for different stakeholders, as well as improving processes for planning and advising. For more insights and resources, including interactive data, on advising reform, be sure to visit drivetodegree.org.